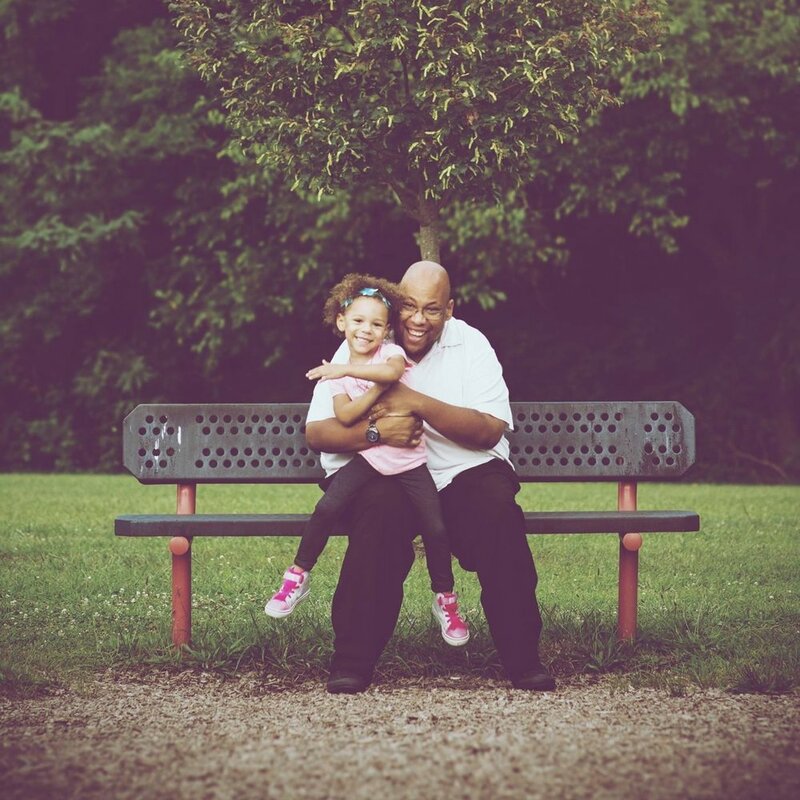 My name is Paul Campbell Jr. and I live in good ol' Jersey, with my beautiful four-year-old daughter. I started working on Peaks of Power back in March of '18 and have fallen in love with the writing/author bug ever since. Being an author has always been a pipe dream to me, and it looks like I've started to like being a plumber.